Posthumous single release from the late R'n'B star's 2002 compilation, I Care 4 U. Sheet music arranged for piano and voice, with lyrics and guitar chord boxes. Single posthume tiré de la compilation posthume de cette star du RnB, I Care 4 U. Partition arrangée pour piano et voix, avec paroles et grilles d'accord de guitare. By Lynn Ahrens, Stephen Flaherty. Arranged by Teena Chinn. For Choir. Choral Octavo. Movie. 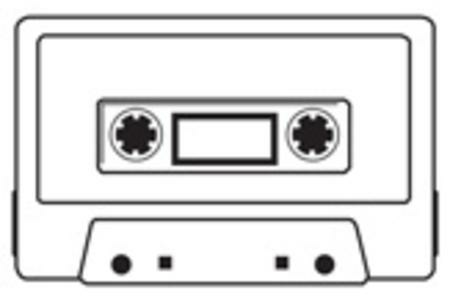 Cassette. Published by Alfred Publishing. Urban/RandB. Karaoke CD. Compact disc with no graphics (can be played on any CD player). Published by Pocket Songs. Performed by Aaliyah. Edited by Jeannette Delisa. Piano/Vocal/Chords. Arrangements for piano and voice with guitar chords. Published by Warner Brothers.